The time has come for these Bachelorette alums to finally tie the knot! 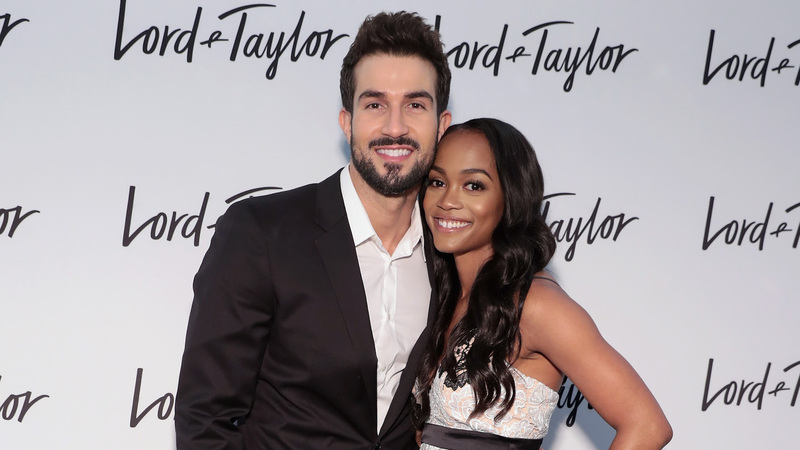 On Monday, Rachel Lindsay revealed via Instagram that she and her fiancé, Bryan Abasolo, are officially getting married this summer. She followed up the exciting announcement in an exclusive interview with Entertainment Tonight wherein she played coy about some of the details of her upcoming nuptials. As for her dress, Lindsay has chosen to work with designer Randi Rahm, who’s designed many dresses for The Bachelorette in the past. From the sounds of it, Lindsay and Abasolo are well on their way to walking down the aisle. We couldn’t be happier for them.